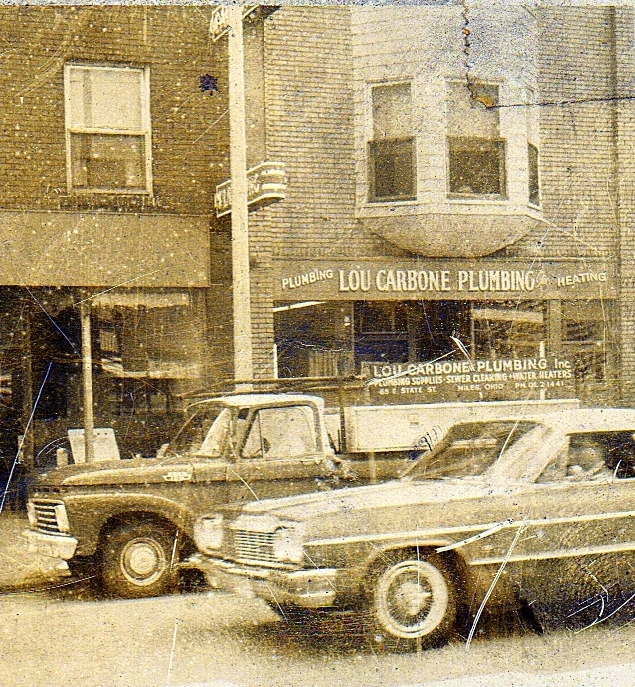 Lou Carbone Plumbing, Heating & Cooling has been trusted by Mahoning Valley residents for nearly 60 years! with only a small office and one pick-up truck. To learn more about our services and products offered, click on the yellow links in the right-hand column! Be sure to watch our new commercials below! 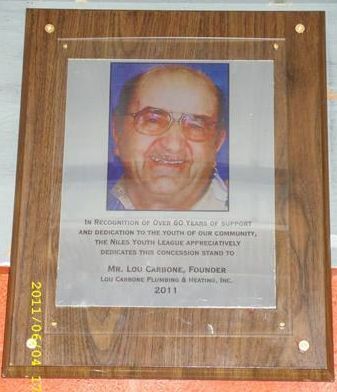 In July 2011, Lou Carbone was honored by the Niles Youth League with a plaque that now hangs near the Waddell Park Concession Stand for 60 years Of support And dedication to the youth of Niles, Ohio. 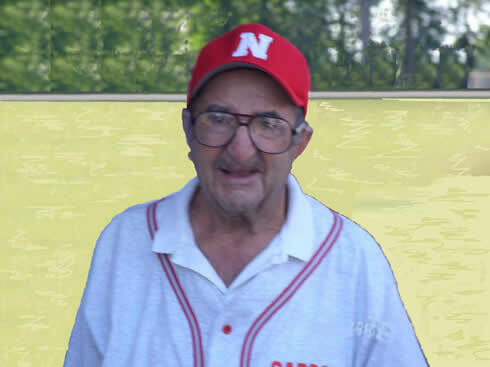 Lou sponsored his first youth baseball team in 1959, ten years before his own kids started playing.